Smaller groups to allow for more personalised feedback. 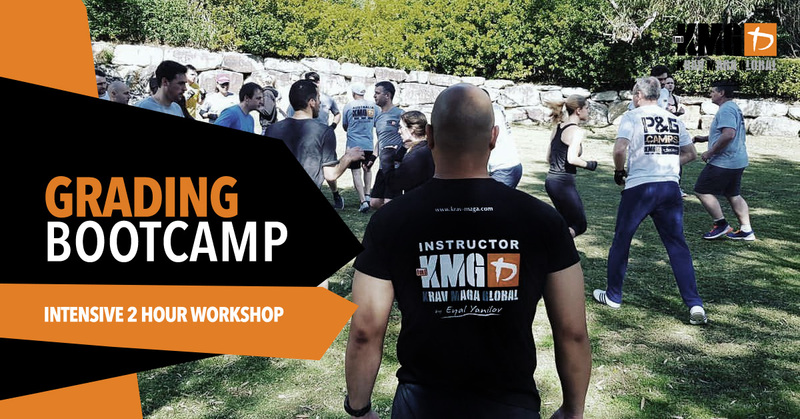 Grade Bootcamp. Whether you want a catch up, prepare for grading or see what's in your grade. Training focussed on you.